Engage your customers with flexible and easy to use loyalty programs. Create custom branded digital gift cards & promo codes for your business. Reward your customers, channel partners & employees with money back gift cards. Container for your gift cards, promo codes, loyalty points & direct delivery channel for offers & promotions. Keep your old customers around and engage new ones! Our one-stop Branded Currency Platform allows you to create professional Gift Cards, Loyalty Cards & Promo Codes to engage with your customers and keep them coming back for more. 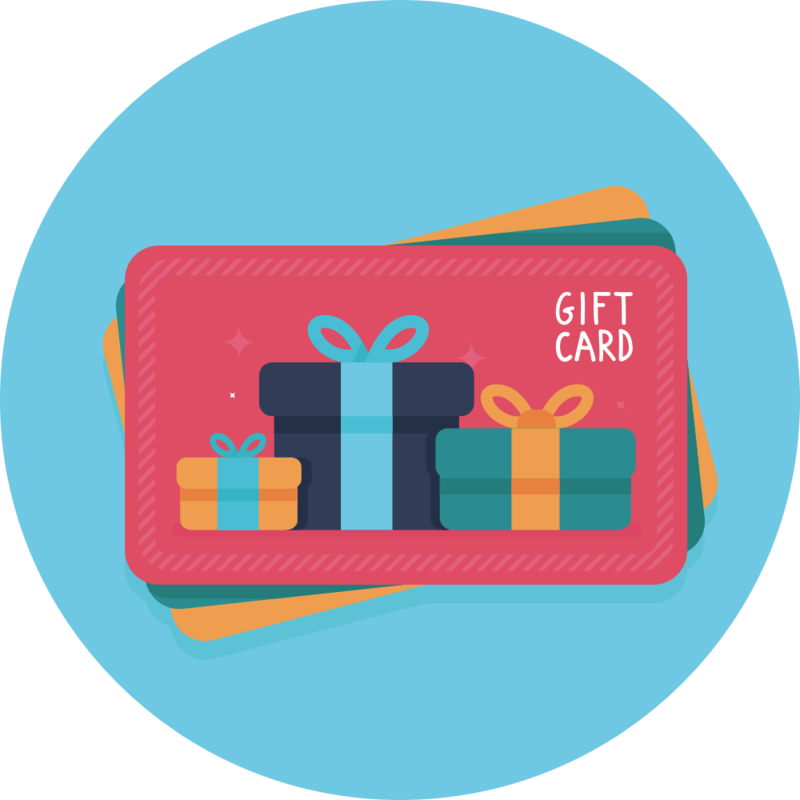 Create flexible, digital first, wallet ready gift cards which are a great gift for families and friends who can spend a balance with your business on the things they want most. by running promotions and incentives targeted at a specific audience. like resellers, third-party distributors and marketplaces. from your level up marketing, business development, and partnerships. like Stripe, Braintree, Woo Commerce, Razorpay and Shopify. 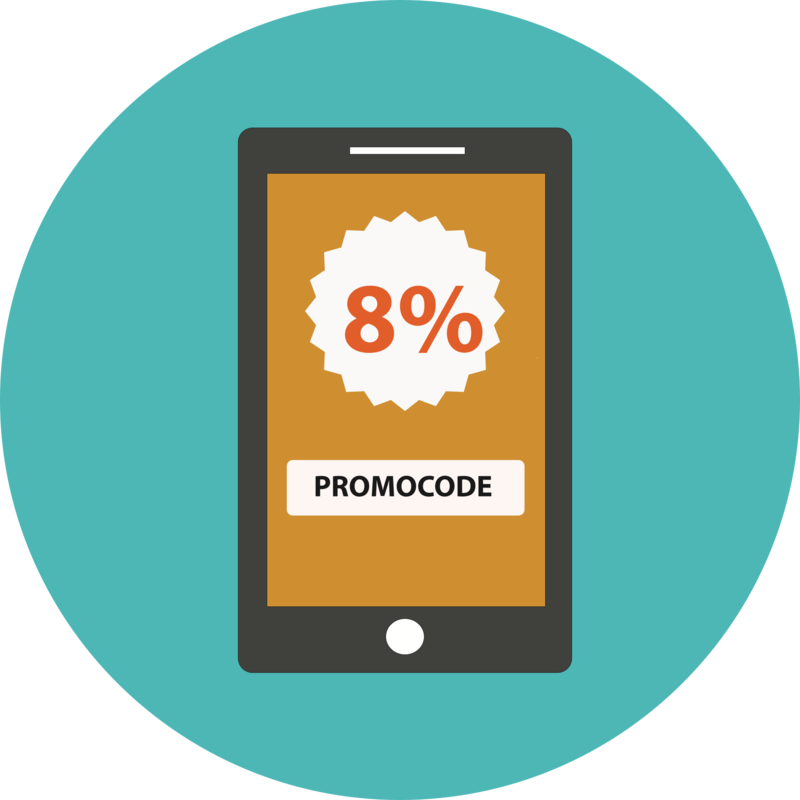 Create promo codes to easily promote your business on social media channels and other marketing platforms, encouraging current customers to return and new customers to discover your products. Launching an attractive and scalable promotional campaign quickly and affordably is important for modern businesses — Doboz offers massive value without looking 'bargain-bin'. Get up and running quickly with a straightforward API. 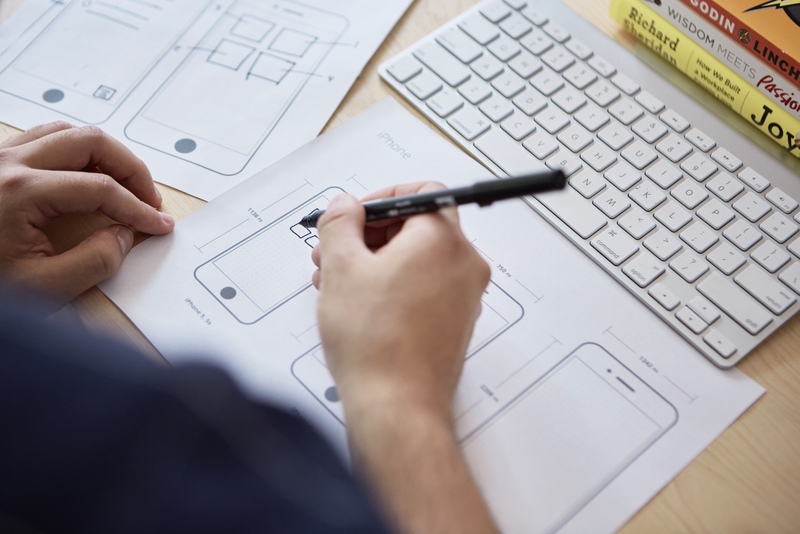 Find code examples, common use cases and support throughout our documentation. DOBOZ's Branded Currency allows you to create Gift Cards & Promo Codes in few simple steps. Our platform does a lot. Tell us what you’re looking for, and we can probably make it happen. We are open from 10am — 5pm week days.